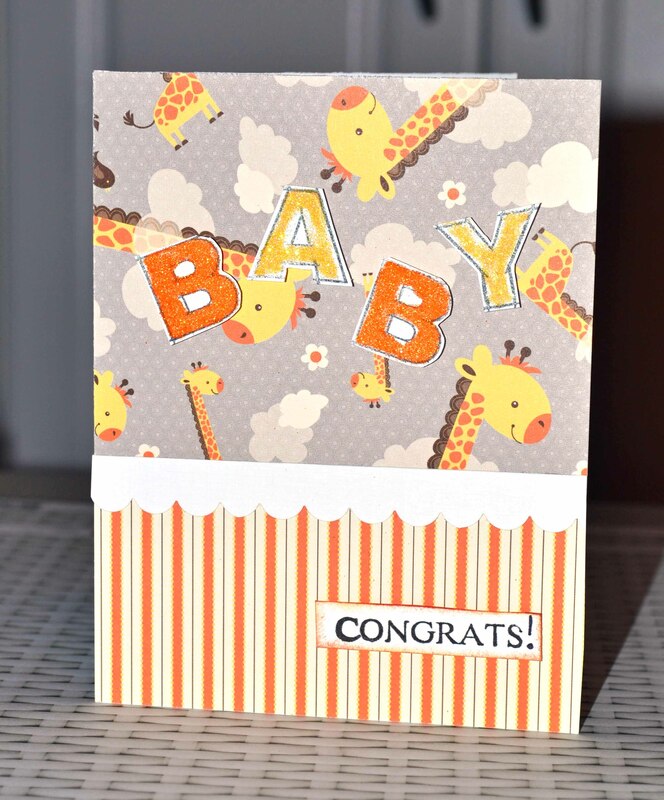 It’s been a while since I’ve made a baby card…. so this was fun! I love the bright colors in this card that I sent to a former co-worker on the birth of her first child. 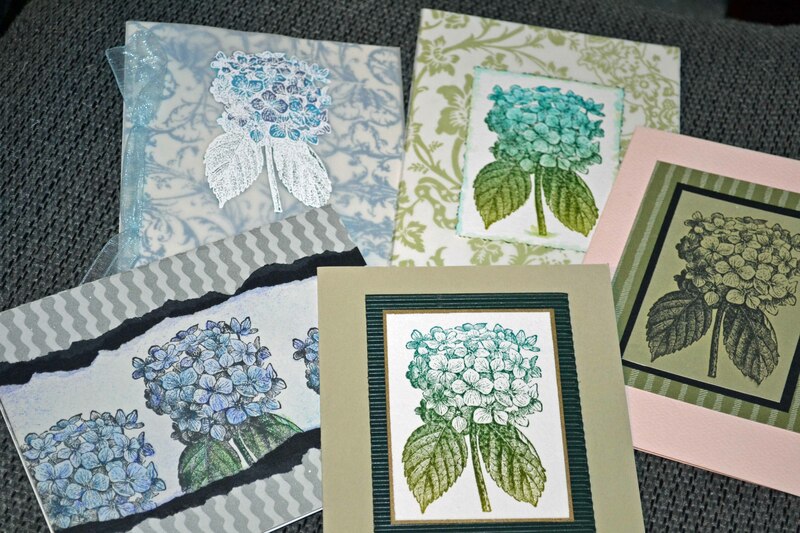 From Close to My Heart we have the coordinating papers (Baby Cakes collection), the stamped letters (framework alphabet E1027), the ink. 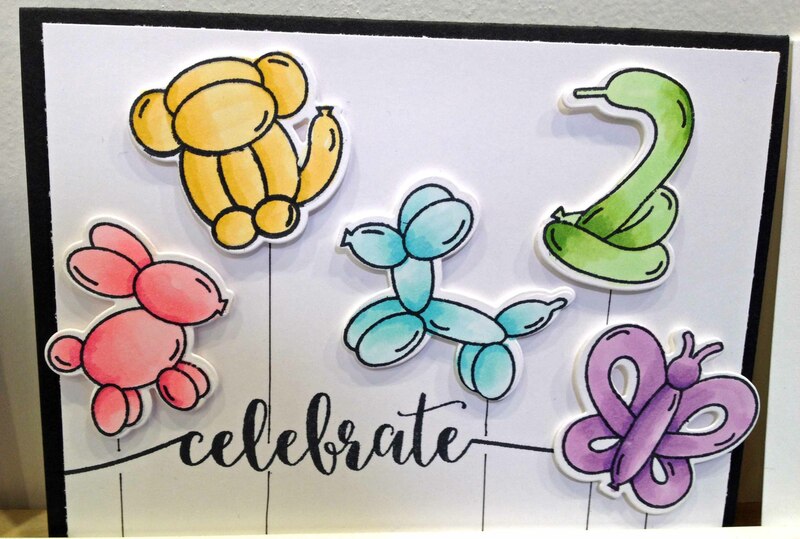 The letters were filled in with Art Glitter’s Designer Dries Clear glue (I love this for glitter — I love the thin tip and the consistency) and covered with Stampendous! Sunflower and Orange micro glitters. (Yes, I missed a few spots. But it’s still pretty glittery!) 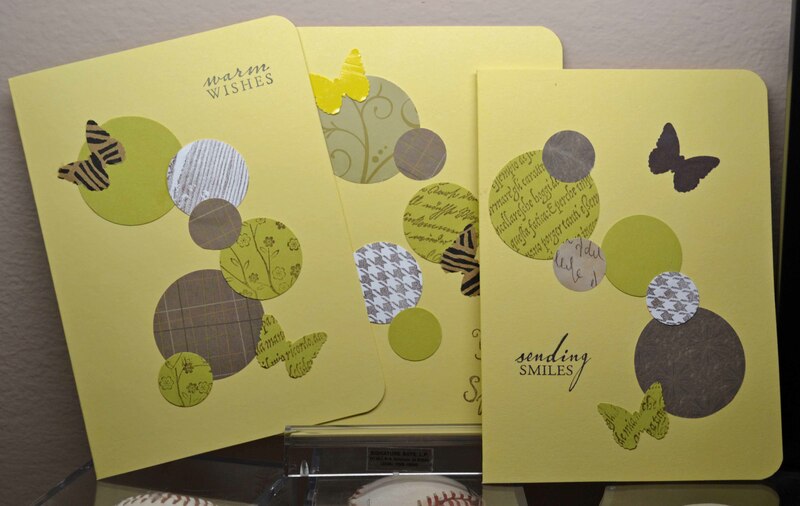 The “congrats” is from an old Inkadinkado set and the scallop punch is from Stampin’ Up! 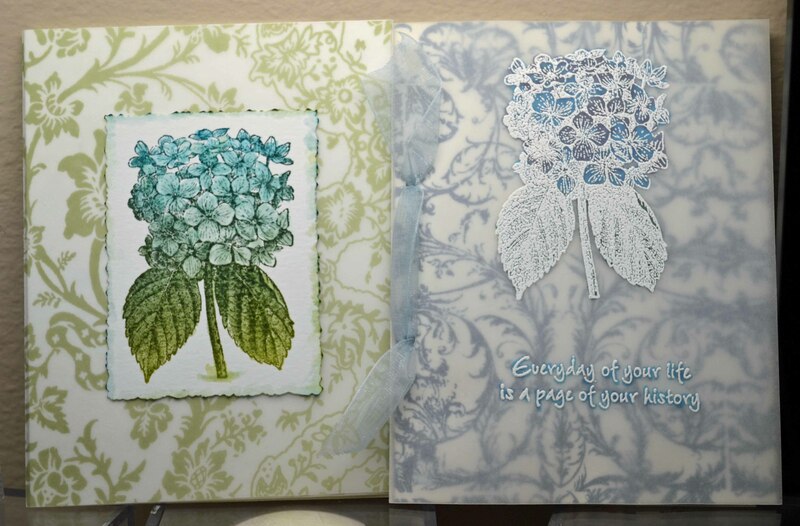 The pretty leafy background is a lovely Spellbinder’s die that I have had for a while. I played with it when I first got it and made the pretty background. I got so far as to stick it to a card front. And then it sat. And sat. And sat some more. 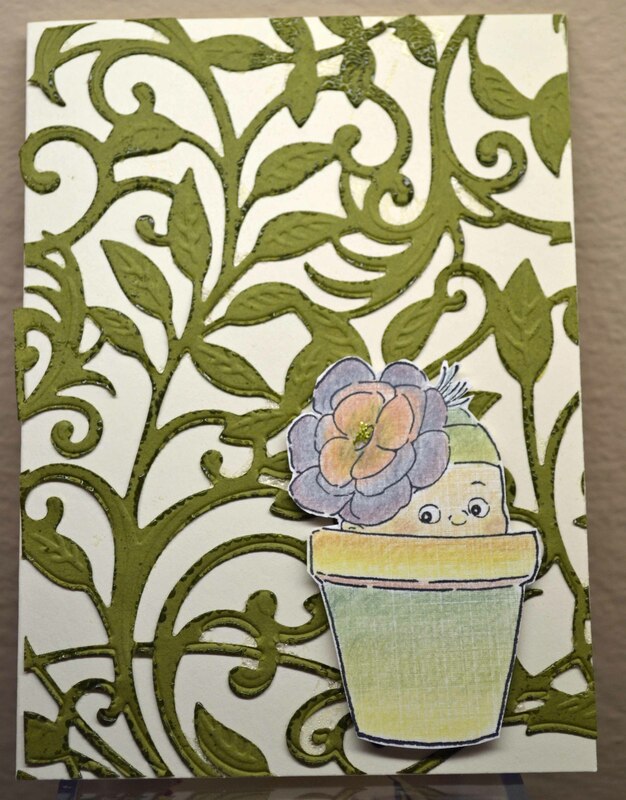 Along comes this cute Little Sprout stamp from Art Impressions. The sprout image seemed like the perfect time to play with another new acquisition — these cool Irojiten colored pencils from Tombow. I love the way the colors blend (and now I want all the other sets, of course.) Now I just need to add a cute sentiment and find another baby. In my last post, I talked about making sets of cards. Just basic stamping above. 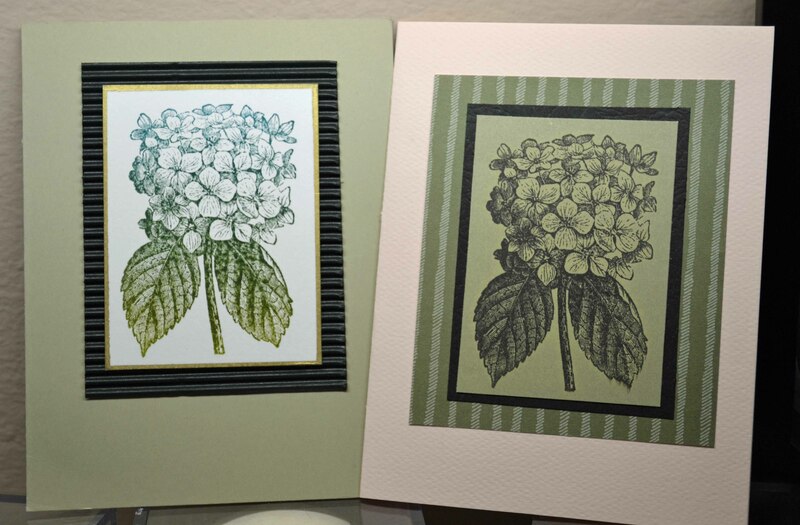 The hydrangea on the green card was stamping using an old Adirondack Mountain Lake rainbow pad. The white rectangle was edged with gold metallic pen. I love the way it came out. 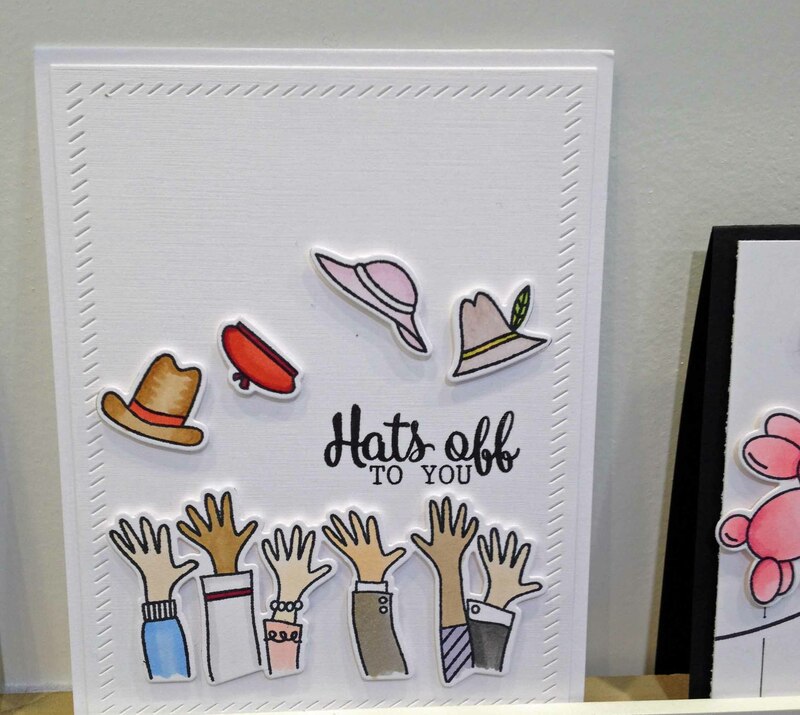 The image on the pink card was just stamped in black and layered onto other cardstock. 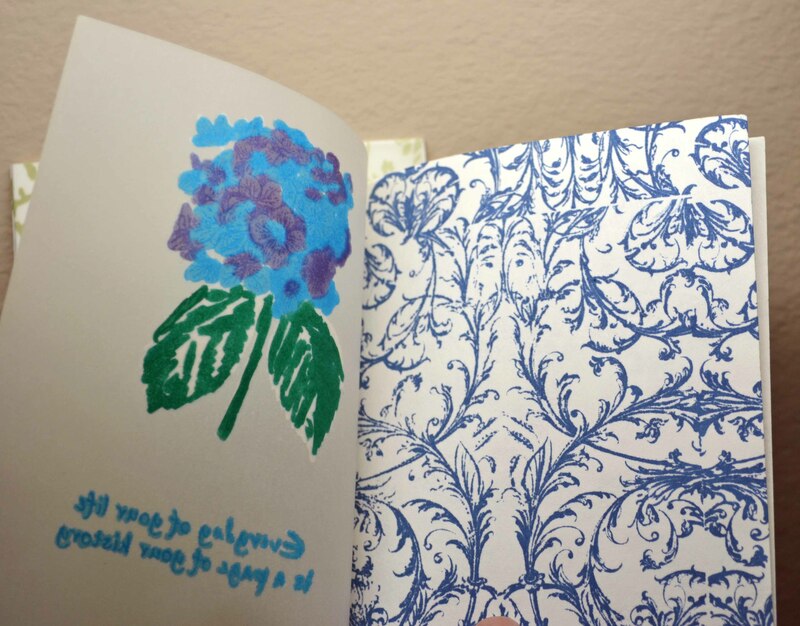 The vellum on the green patterned card was pre-printed (yes, also from my old stash!) 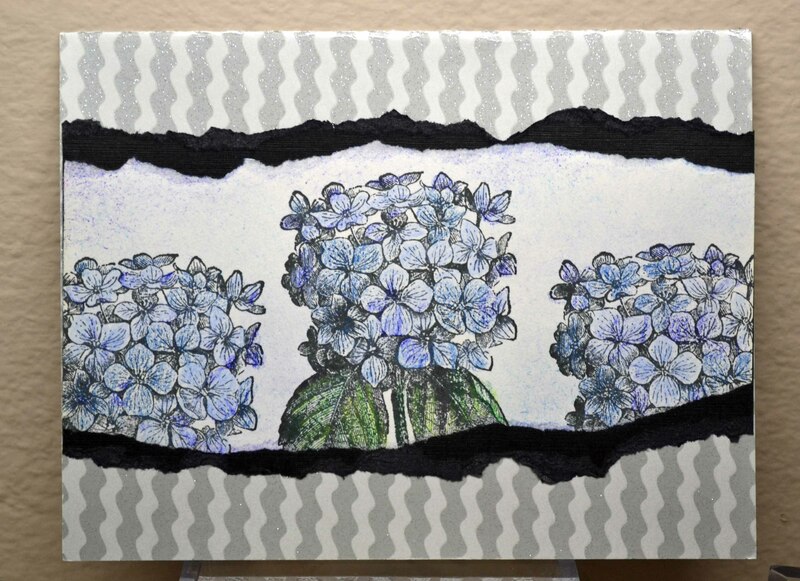 The hydrangea was stamped in the Adirondack rainbow pad (told you I love it!) I then ran the deckled edge against the card stock to get ink on the edges, then I used a water brush to blur and bleed the ink for a softer edge. I have one more set coming up! Thanks for coming by.